Officials with the Hillary Clinton campaign have officially announced candidate for president will make a stop in Omaha on Monday . The exact location of the event has not yet been announced . According to its official website , Clinton will discuss its commitment to building an economy that works for everyone , not just those at the top . Clinton made ​​history Tuesday as the first woman to become the presidential candidate of a major political party of US - sw , winning the Democratic nomination . 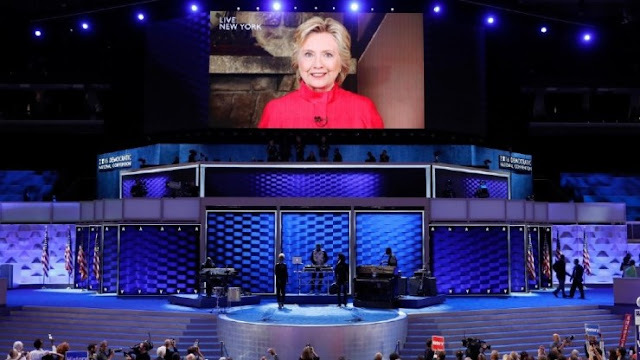 Former first lady , New York senator and secretary of state took her party's nomination on Vermont Senator Bernie Sanders , who asked Democrats to nominate him by acclimation .